Dr. Gil Weitzman – New York Gastroenterologist | Dr. Gil Weitzman, MD. Dr. Gil Weitzman is a Clinical Assistant Professor of Medicine at the Weill Cornell Medical Center, as well as an Attending Physician at the New York Presbyterian Hospital. He is board certified in Internal Medicine, Gastroenterology, and Hepatology and is an active member of the voluntary faculty for the Department of Medicine and the Division of Gastroenterology at the Weill Cornell Medical Center. He then pursued both his post-graduate training in Internal Medicine and a fellowship in Gastroenterology and Hepatology at the New York Presbyterian Hospital. During his residency training, he was awarded the “Daniel Libby Award of Excellence” as well as the “Cornell Medical School Excellence in Teaching” awards. At the culmination of his fellowship, Dr. Weitzman was honored to serve as the sole chief resident for the Department of Medicine at the New York Presbyterian Hospital. Dr. Gil Weitzman is an attending physician at the New York Presbyterian Weill Cornell Medical Center where he actively attends on his patients admitted to the hospital. He is a highly regarded teacher and educator, spending time teaching medical students, residents, and fellows at the hospital. He also performs consultations at New York Presbyterian Medical Center as well as the Hospital for Specialty Surgery. 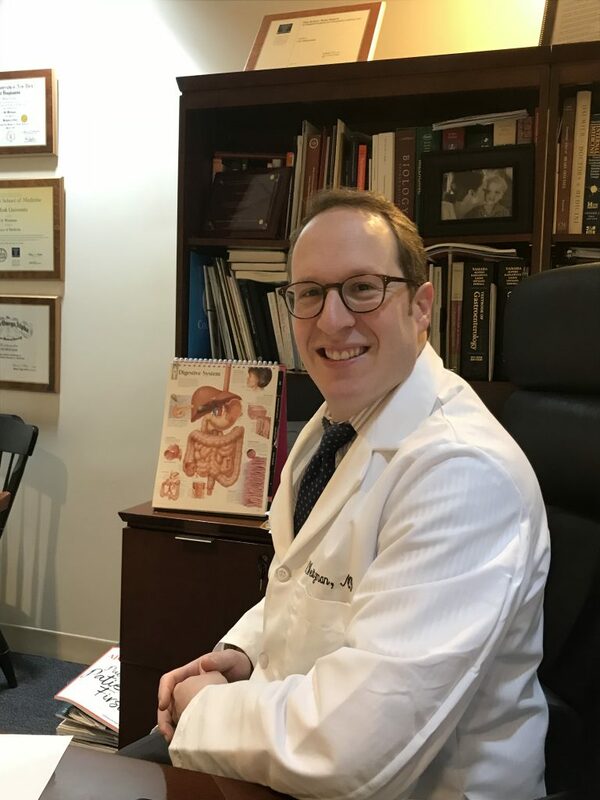 Dr. Gil Weitzman has been recognized by Castle Connelly, New York Magazine and Superdoctors as a “Top Doctor” in the field of Gastroenterology.